The game is almost cleared and a mysterious newcomer has appeared from out of nowhere! Will the fate of humanity be changed for the good... or for the worst? 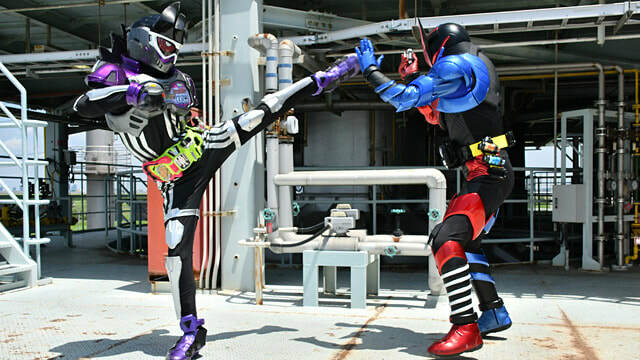 Find-out in this week's clips from Kamen Rider EX-AID! "This is not gonna be easy"